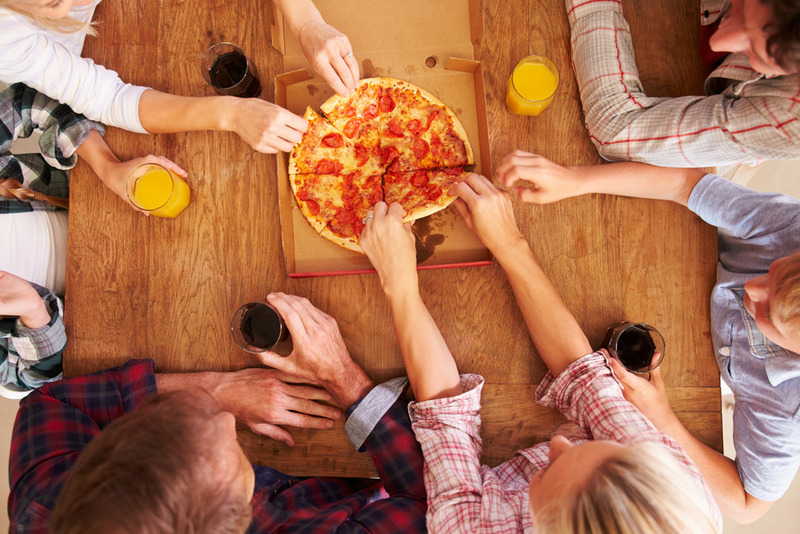 We want you to love where you live. 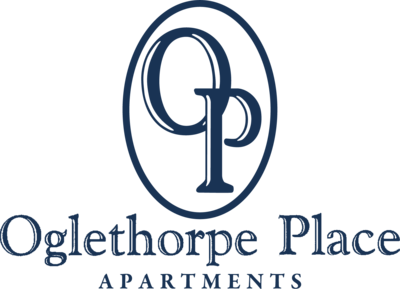 We believe we created something truly special for everyone here at Oglethorpe Place. Visit us to find out more.